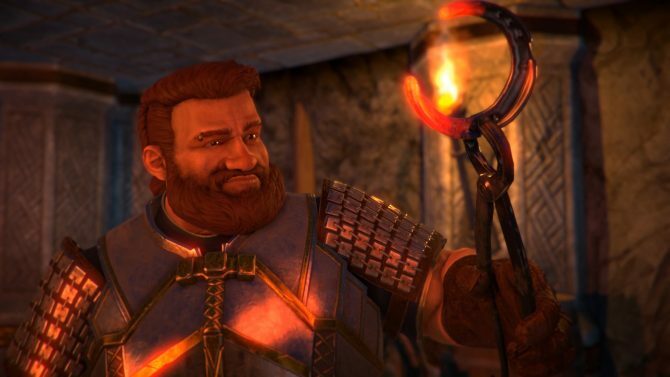 Developer KING Art Games and publisher THQ Nordic have released a new trailer for their upcoming tactical fantasy RPG The Dwarves. 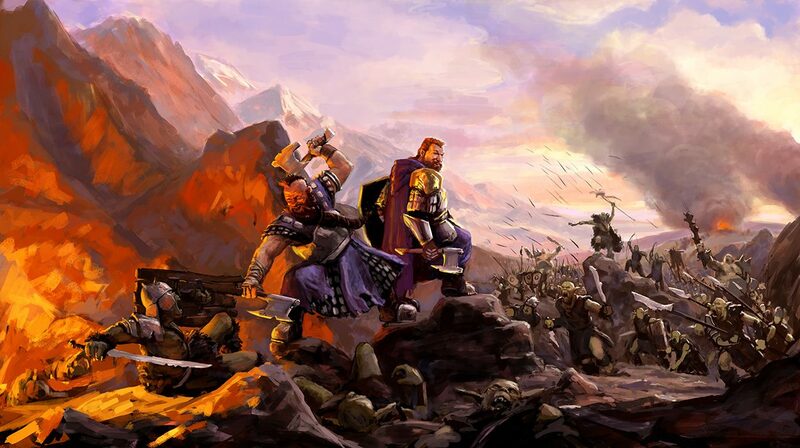 The new video spotlights one of game’s playable characters: Djerun. One of Tungdil’s companions: Djerun, is the ten feet high chunk of metal and bodygaurd of the Maga Andokai. In a description that accompanies the trailer, it warns to be careful when using the “combat machine,” because many of his attacks will not only hurt his enemies, but also hurt his allies, due to the nature that most of his attacks strike multiple enemies at once. This is the fourth character spotlight trailer released so far: you can watch the previous three here, here, and here. 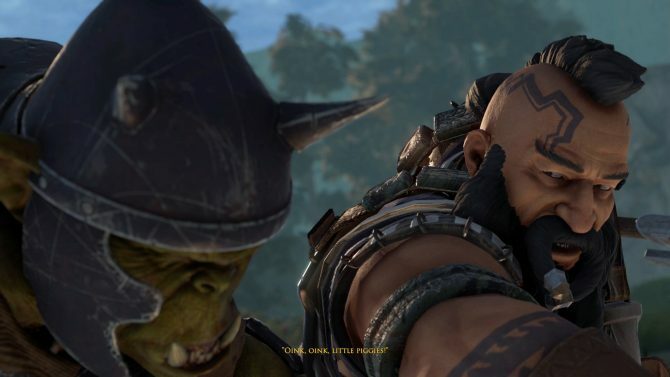 THQ Nordic also revealed that the character video series will continue next week with Bavragor, the stonemason.